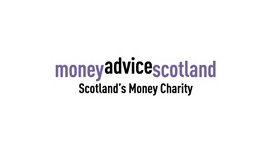 Organisation and charities that can help you. 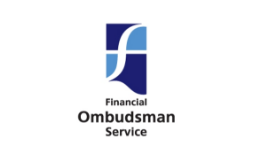 free, confidential and impartial advice. 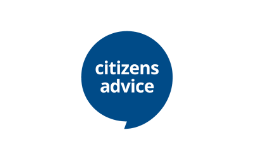 Citizens Advice provides free, independent and confidential advice on getting out of debt, and a variety of other issues. With branches across the UK they have useful resources online, such as debt FAQs and budgeting tools. 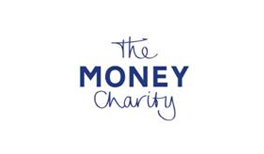 The Money Charity (formerly Credit Action) is a charity with over 20 years’ experience in money management. 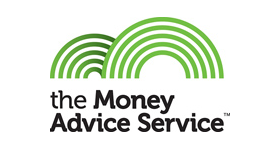 As well as free and confidential advice, they provide several useful money management apps, such as the “Spendometer”. 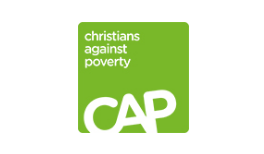 A national charity, working across the UK to lift people out of debt and poverty offering free debt counselling through a network of 260 debt centres based in local churches. 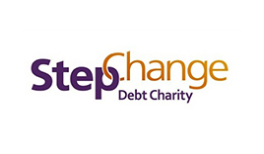 National Debtline is a debt charity providing free, confidential and impartial advice and a library of online resources – including an information pack, personal budget planning, sample letters and information that will allow you to determine whether you qualify for a debt relief order. 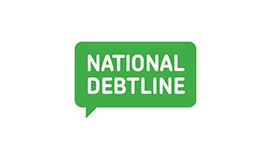 Visit the National Debtline library to view a range of fact sheets. 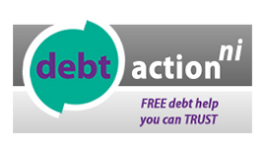 Debt Action Northern Ireland is a project ran by Advice Northern Ireland which offers free, confidential and impartial debt and money advice. 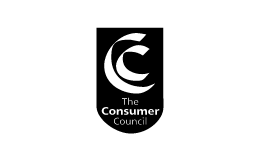 A one stop shop offering free help and advice to Northern Ireland consumers. 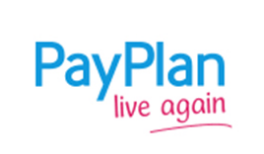 Payplan offers a fresh approach to dealing with financial difficulties. 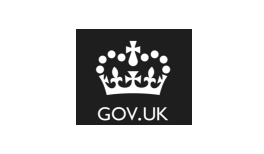 Payplan is the UK’s largest provider of free debt solutions, including free debt management plans and Individual Voluntary Arrangements (IVAs). 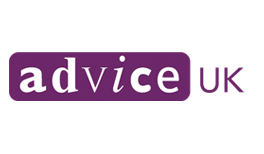 A service set up by the government to give free advice, unbiased, independent advice. 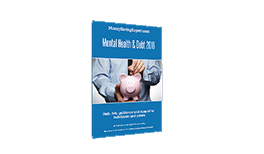 Important leaflet – What to do now if your debt management plan has stopped. 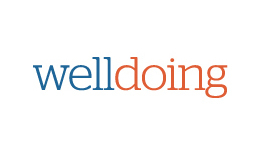 The Continued Path website offers links to free, independent support organisations as well as practical advice for survivors in the areas of heath & wellness, wills & probate and estates & finance. 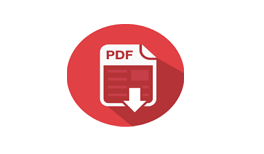 This site is designed purely to provide an objective online resource, available at the visitor’s convenience with useful information including definitions for common terms associated with the probate process.